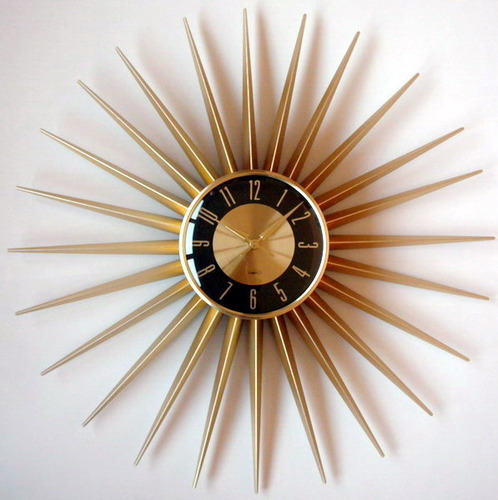 Eames Era or Known as Mid Century Modern Era is another vintage fun time. 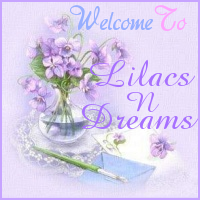 Hello, and Welcome to LilacsNDreams Everyone! The Eames Era is still hot to sell, collect, and decorate with in your homes. 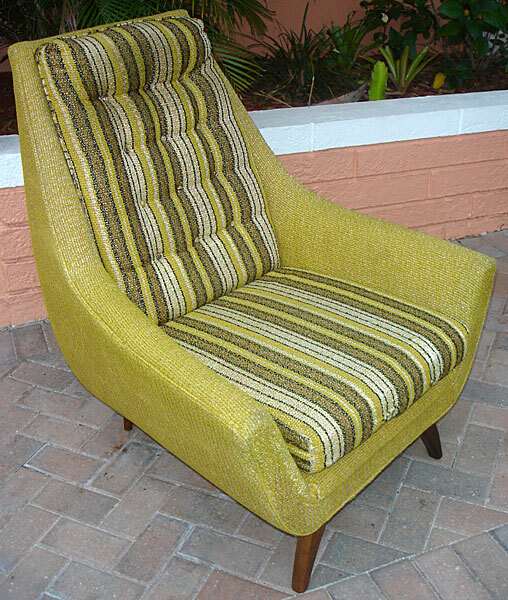 This Mid Century Modern Era represents the 1950s to 1960s era. As time goes along there is always New Collectors of all ages. Like some of those precious times to us there will never be a 1950s to 1960s era. 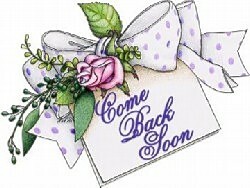 This is a time that is still collectible, desired by many, and there are reproductions of this time too. Guess what? Those items are sought after as well. The colors are noticeable for this era too. Shades of orange, or like that burnt orange. Some of that dirty looking yellow or gold like colors, and the greens too! Even the teal color has been a popular choice for many. 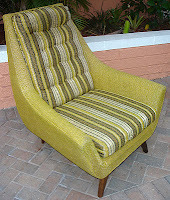 Not only the colors, but the styles of the furniture, and the home decor that was used then! Desks, chairs, lamps, clocks, radios, candle holders, lamps, pottery, wall decor, and so much more. When viewing items of this time, if you know the era, you sometimes will actually feel like you are back there when you see the different pieces. Oh, and let's not forget the clothing of that time too. Actually the vintage retro clothing from then is in demand with people today. Sellers have searched to be able to offer them. I myself also enjoy seeing some of them old pull traveling campers too. You know, them small ones, but yet so cute too. Some of our TV shows have kind of helped in a way with this particular era too. 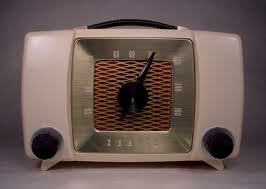 I am thinking of Mad Men which I did find referred to the retro era time. 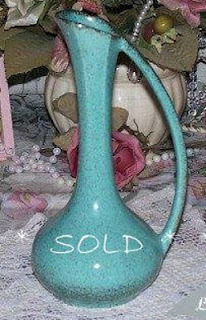 Above is a picture of a retro vase that I had sold on Ebay. Seeing this took me back to that Eames Era. How groovy, right? 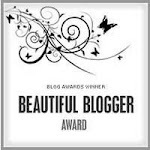 :) Below you will also see a few pictures I got from google search to help you feel that era, and time as well. 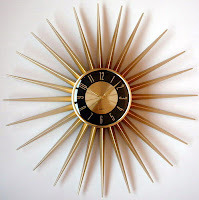 Don't forget those starburst clocks too!